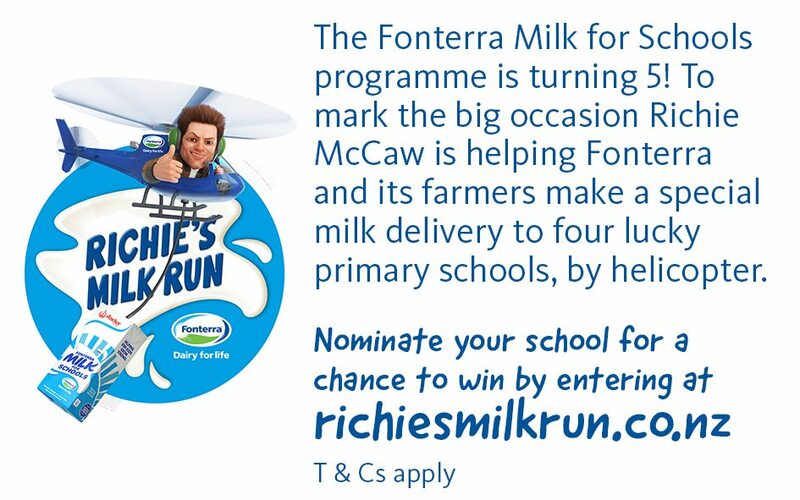 With your help we may have Richie McCaw make a special delivery to SASDA – by helicopter! Imagine the awe and excitement of your child/ren seeing a helicopter land on our school grounds with a special gift from the well known and respected public figure, Richie McCaw. Click on the below image to nominate SASDA today!